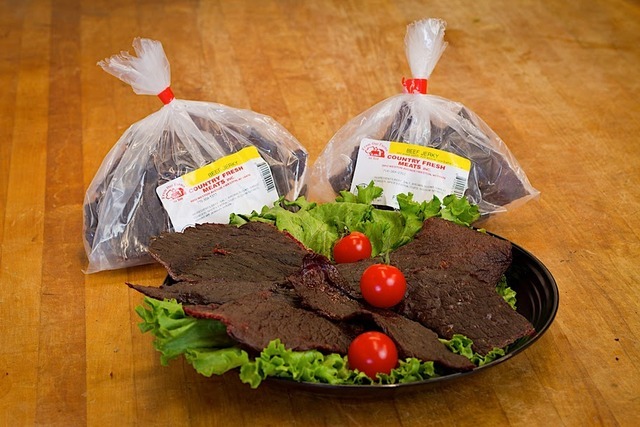 Our Famous Beef Jerky Gift Box is the gift box for every jerky lover. Our jerky is known far and wide and is the perfect gift. This gift box contains one pound of beef jerky. "From Our Farms to You"